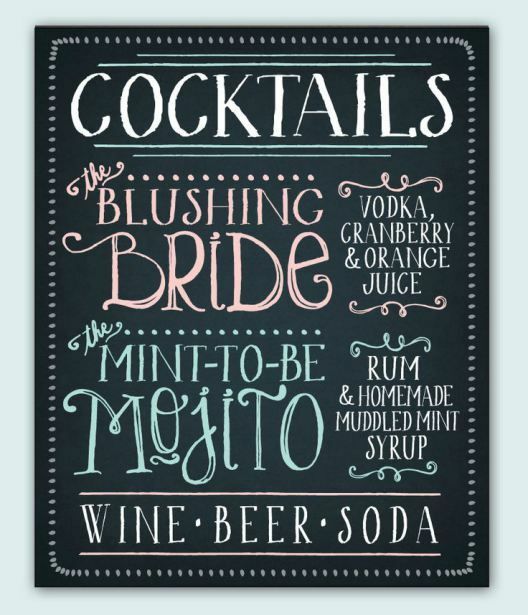 Have you thought about what drinks you will be serving at your wedding? 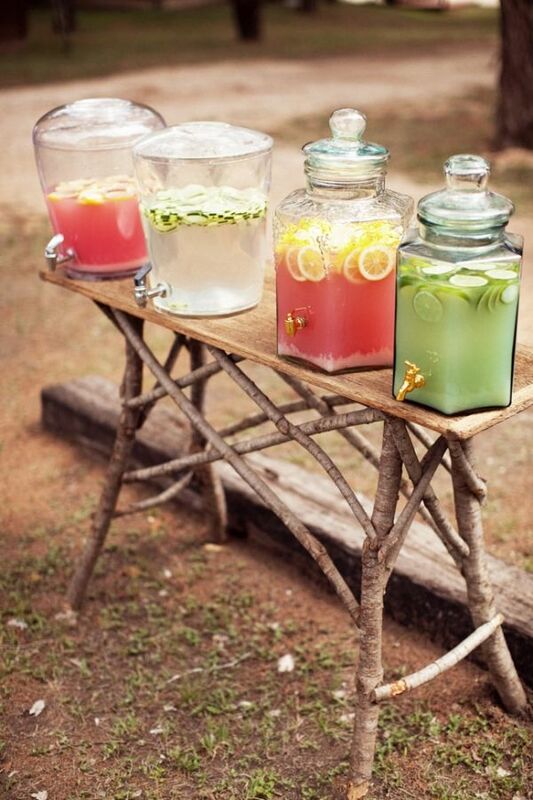 We have noticed a huge trend in serving drinks in quirky ways. 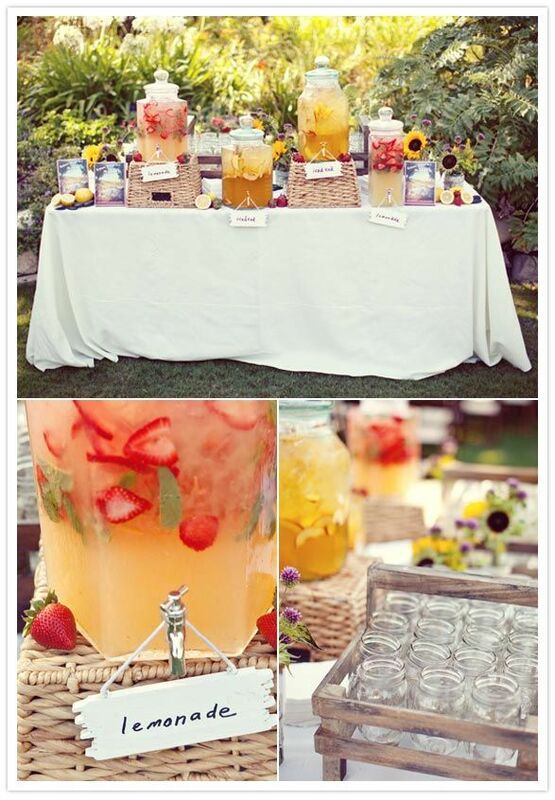 Our large glass drinks dispenser is perfect for serving your reception drinks. It holds a magnificent 12.3L of your beverage of choice; your guests will be be able to serve themselves. Line up 2 or more so that you can have a selection of drinks! This is one of our most popular items to hire; you could serve 'His 'n' Hers' Cocktails - a 'Golden Groom' or a 'Blushing Bride', for example. These are some ideas which our followers on Facebook came up with... let us know if you can think of any more! Mojito - "A Mint-to-be Mojito"
Once you have decided what drinks you are going to serve, you need to decide what you will be serving them in. We love our mini milk bottles which hold 230ml of liquid. Finish them off with one of our cute candy stripe straws and your guests will be very happy.